There have been many issues with packaged food hitting the news recently, that are produce for the purpose of having a long shelf life, primarily in canned foods. The main concern is how dangerous does packaged food pose to the human body. Numerous studies have shown that many canned foods can be harmful because the cans contain many Harding plastic chemicals that are used in the process of the lining within the cans. Another issue is the possibility of Aluminum leaks and therefore leached into the contents. Eating food from canned foods once in a while is fine but the concern comes consuming it on a daily basis and the long term effects that it may cause. What about instant noodles? How does it compare to Canned Foods? First of all, you can find many different styles of instant noodles packaged in either a plastic or Styrofoam units. That is one major difference. Recently instant noodles get a lot of slack for being a type of college food, unhealthy and possibly dangerous. In reality, it is not dangerous because the ingredients are basically wheat flour and water in which both are harmless. Many instant noodles do use enriched wheat flour and supposedly this type of wheat is not healthy. Sometimes the flavor packets can be very high in sodium/salt which is an issue for many. What a lot of people tend to forget is the whole process of eating instant noodles can be healthy, you just have to add your own toppings such as vegetables and lean meats. You can also skip the flavor packets and make your own soup using chicken or vegetable broth. If you do use the flavor packets, there are ways to enhance the flavor making it tastier and thicker. So how long does instant noodles really last on the shelf? 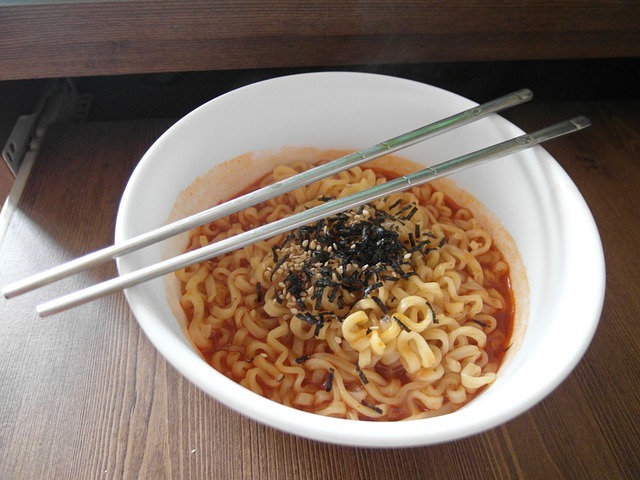 People assume that instant noodles will either last for a very long time or forever. It is a popular item to store in bunkers amongst end of the world believers. The truth is, instant noodle will go bad eventually! 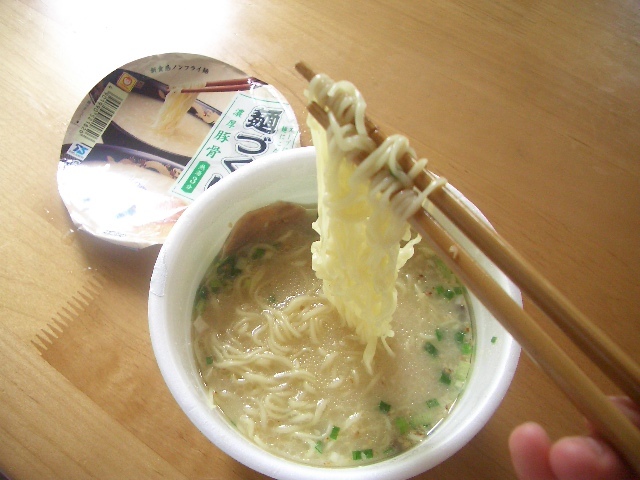 On average instant noodles from the date of manufacturing will have a shelf life of 2 to 12 months. The best recommendation that we can provide is to check the expiration date. Yes the package will have an expiry date, so make sure to check it carefully as it may be hard to see or find. You can consume the noodles pass the expiration date by a few days or even a couple weeks but with caution. What Spoils the Instant Noodle Package? The problem is in the ingredients that are used as part of the packaging. You will recognize them as little packets. Some packets may have hydrated meats or veggies depending on the type of flavor, so they tend to not last very long. They have issues of absorbing moisture, which leads to the possibility of creating an environment for bacteria and mold. Another reason for the expiry date is that during the manufacturing phase, the noodles are cooked and then pre-fried in order to remove any water. Then it is packaged nicely for us and we simple bring to life the noodles by boiling it. Now because it is pre-fried by the manufacturer, the noodles will eventually go rancid down the road usually around the predicted expiry date. What should I look for when buying? Make sure to look at the quality of the packaging! If the packaging is very cheaply made, then there is the possibility of the package to have little holes that pose a threat to the contents. The holes will provide moisture to creep inside, thus mold may appear sooner than what the expiry dates says.Our recommendation is to go for a higher end noodle package(cup or squared packaged) like for example Nissin noodles and to make sure to note the expiry date as many of us tend to forget. 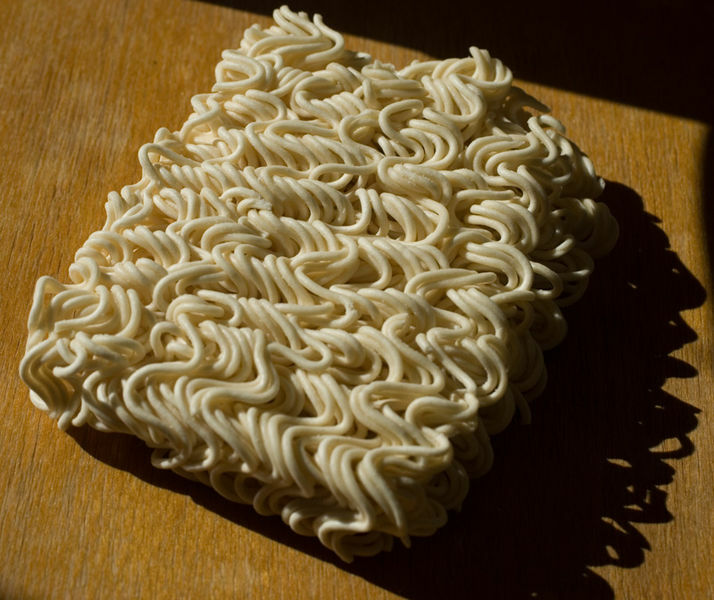 When opening any package noodles, check the noodles for any mold and for any strange smell. When opening the rehydrated meats and veggies packets, avoid any contents that are black or brown as this is not a good sign. Avoid using the packets if it stinks when opened. Store your instant noodles in a cool place such as an air-conditioned room. If you want to go extreme then you can store them in a refrigerator. Kakinoha Zushi is a type of pressed sushi that is found throughout Japan, but more notably in the region of Nara. This region encompasses the Kansai, the Osaka and Kyoto territories. Is Teriyaki Sauce Really Healthy? Asian fusion has become increasingly popular in the last ten years, and with that popularity came a surge in the use of Asian condiments: soy sauce, sesame oil, siracha, ginger, hoisin sauce, etc..
Bluefin Tuna - Too Much of a Good Thing? As the population of the world grows so does the burden on the world's food supply.